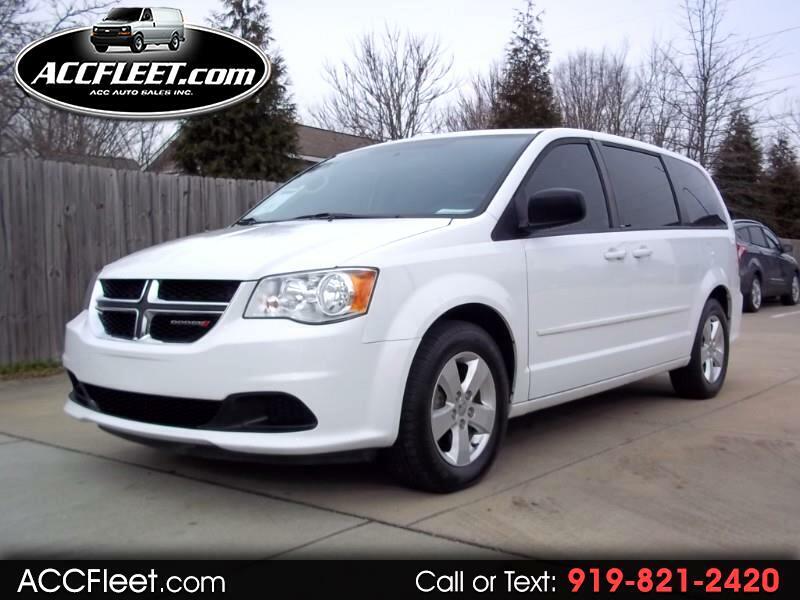 Used 2014 Dodge Grand Caravan SE for Sale in Raleigh NC 27603 ACC Auto Sales Inc. REDUCED*** EXTRA CLEAN*** SERVICED & INSPECTED*** STOW-N-GO SEATS !! EXTRA CLEAN, RUNS & DRIVES GREAT, GOOD TIRES, SERVICED & MAINTAINED, NC INSPECTED & READY TO GO!! ***** 7 PASSENGER W/ STOW-N-GO SEATS ***** CONVERTS TO CARGO VAN !! !